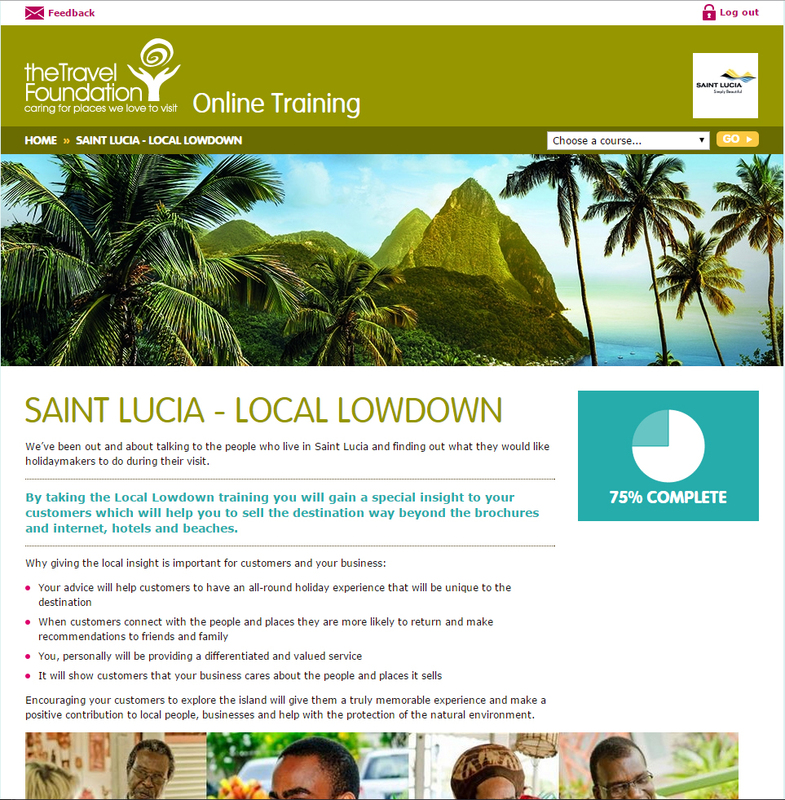 This week we launched our Saint Lucia local lowdown quiz for travel agents. I think I must be the luckiest person in the world as it was me who got to meet and talk to the local people who helped us put the content together for this training. As I toured around the island chatting with Mr Charles the taxi driver, trying tropical juices with Chef Robby, learning about the flora and fauna of the island with Visions and admiring the fantastic wood sculptures at Eudovic Art Studio, it struck me that I could not be enjoying myself more if I were on holiday. 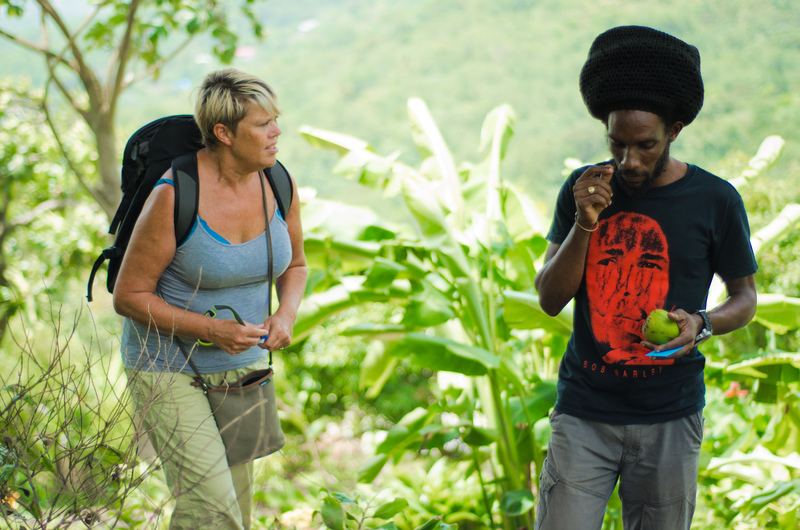 Saint Lucia is a beautiful island with much to see and do and for it to stay that way it’s really important that holidaymakers’ discretionary spend benefits the Saint Lucian economy. The best way to do that is to favour local attractions, restaurants and bars. 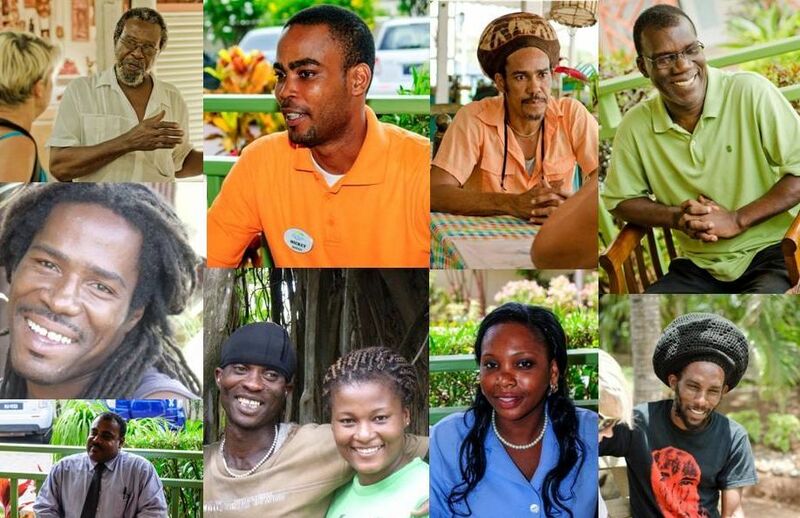 But in doing so holidaymakers experience so much more from their trip; sitting at a roadside shack and eating rotis; perhaps seeing a Saint Lucian parrot with the help of a local guide or visiting one of the many community based attractions and learning about Creole heritage. By taking this local lowdown quiz agents can help their customers to gain so much more from their holiday when they are visit. The beauty of this is that it helps to keep the island’s heritage alive, local people get a fair share of the tourism dollar and there is more of an incentive for the destination to protect the environment because it’s this special environment that make people want to visit. It’s a virtuous circle. It’s as simple as that.